Wondering what the big deal is about baby probiotics? Let's take a look at why babies gut health matters and the benefits of probiotics for babies. 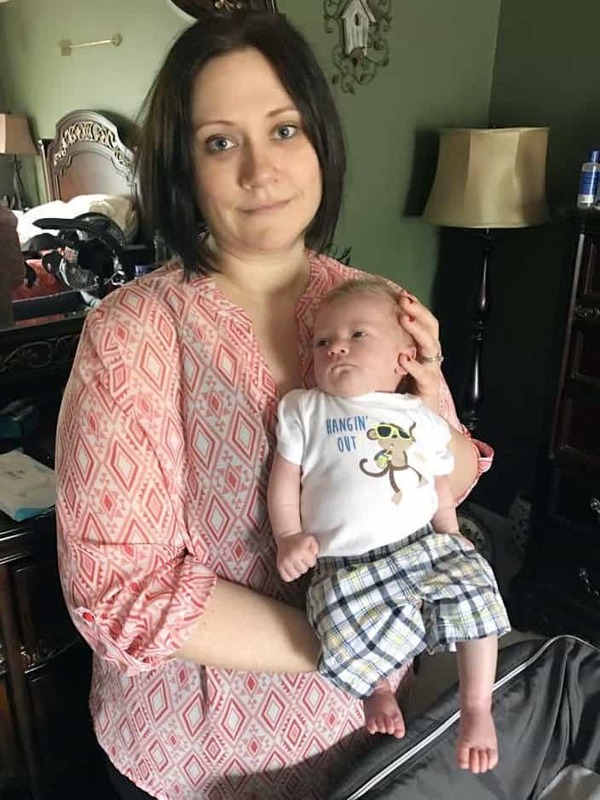 From the moment that I found out I was pregnant I got busy researching everything from the safest car seat to the best infant feeding schedule. My little one's health and safety were always my #1 priority. 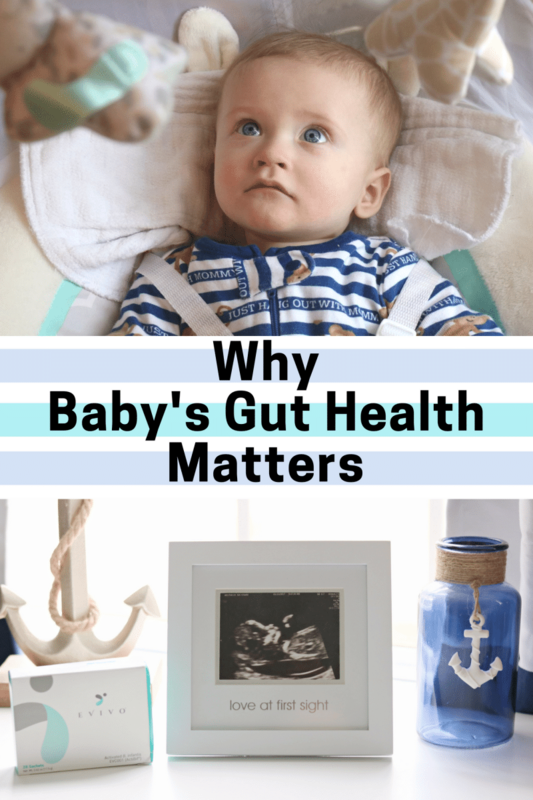 But it wasn't until my little guy was over 6 months old that I learned about the importance of baby's gut health and baby probiotics. The first 6 months of a baby's life are crucial for the development of their immune system and metabolism. When baby has a healthy gut, there are enough good bacteria to push out any harmful bacteria that may be present. This helps baby develop a healthy metabolism and a strong immune system. Basically, having a healthy guy sets up baby for a healthy life. Autoimmune and metabolic issues such as allergies, diabetes, eczema, and obesity later in life are all linked to harmful bacteria in the gut. The presence of a good bacteria called B. infantis has been shown to reduce the amount of harmful bacteria present in baby's gut. The problem is that over several generations the B. infantis has disappeared from baby's gut microbiomes. Today, 9 out of 10 babies experience a disruption in their gut. The good news is that it is possible to repopulate baby's gut with good bacteria, with the help of Evivo, a once daily probiotic for babies. 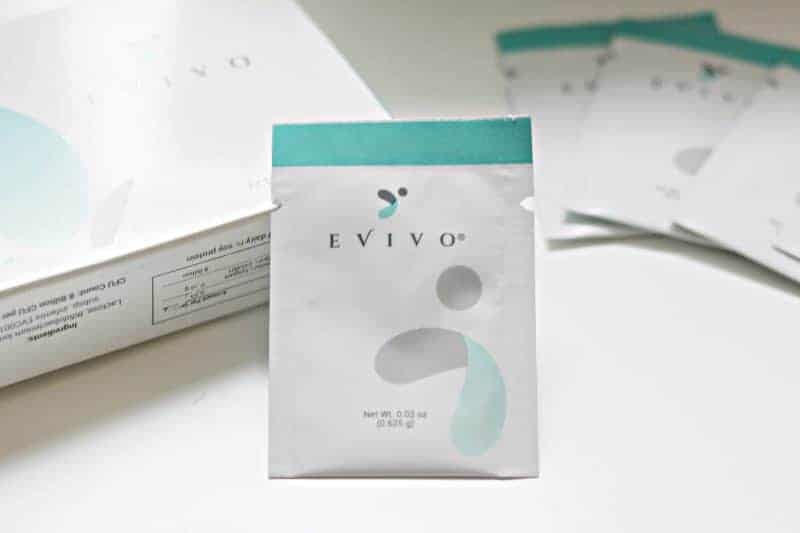 Evivo is the only infant probiotic that is clinically proven to repopulate baby's gut with the good bacteria B. infantis. 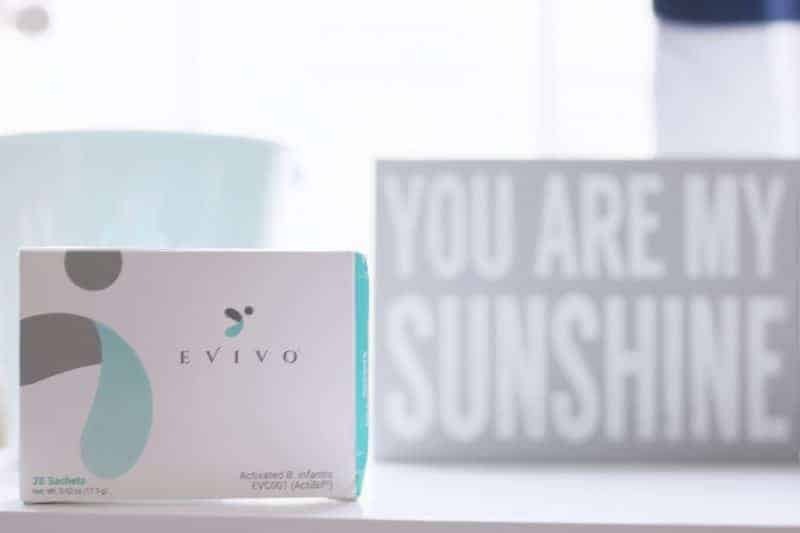 Adding Evivo to your baby's routine is simple. 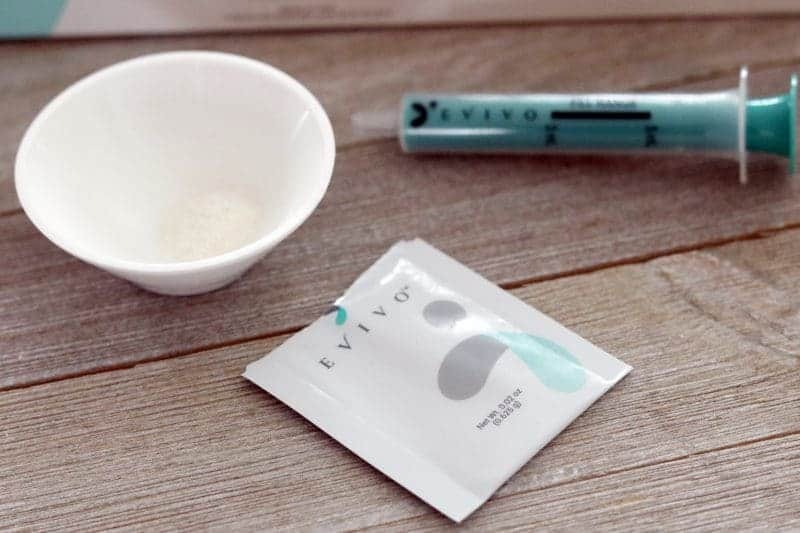 You will find everything that you need provided in your Evivo starter kit: sachets of the probiotic, a small mixing bowl, and a feeding syringe. Once daily, mix the contents of one sachet of Evivo with a bit of breastmilk and use the feeding syringe to give to baby orally. 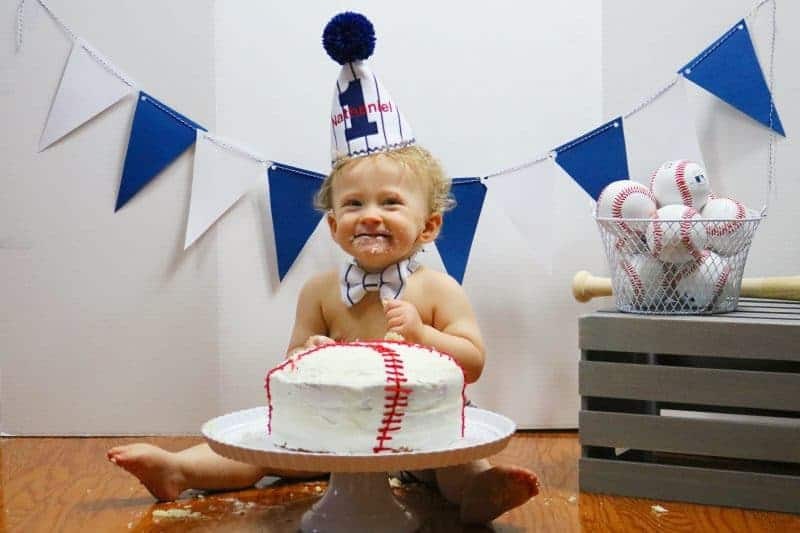 My son just celebrated his first birthday. I wish that I had know about the benefits of Evivo when he was first born. 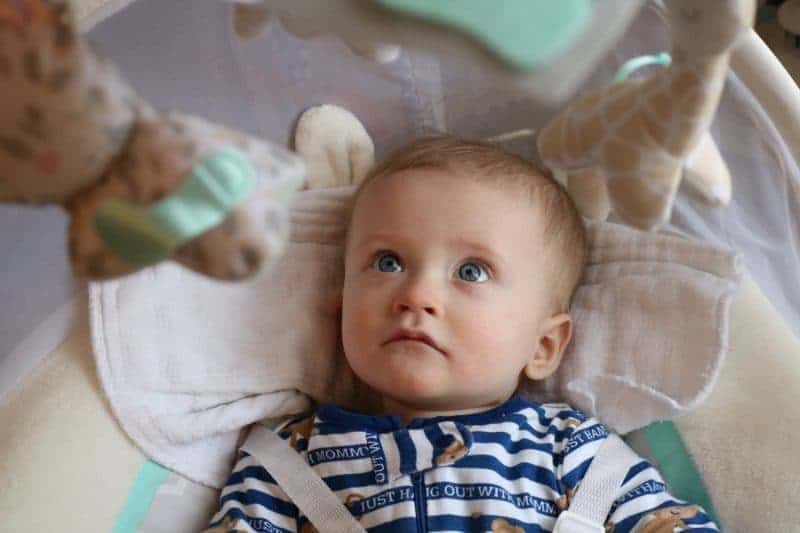 Unfortunately, I learned about Evivo as that crucial 6 month window was coming to an close, and I was transitioning my son to formula and solid food. If I had known I could have started him on Evivo from day 1. 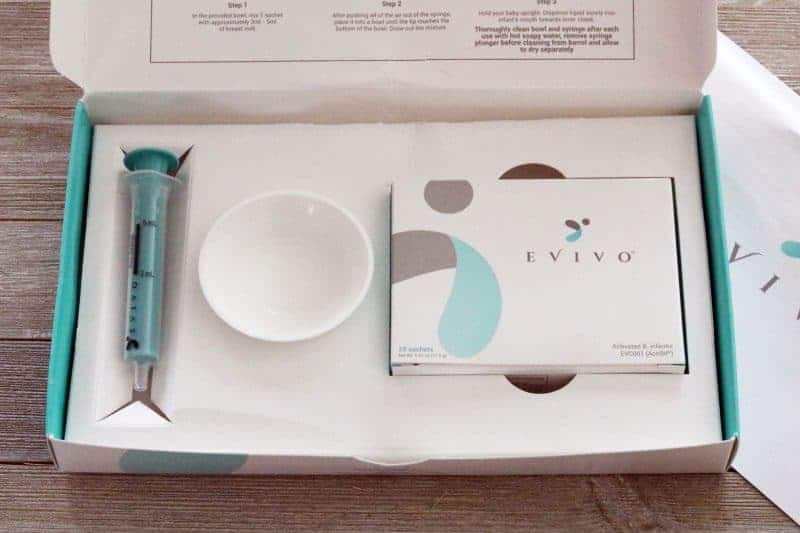 I am sharing the importance of baby's gut health and baby probiotics in hopes of reaching new and expecting parents so that they can start their little one's on Evivo as soon as possible. 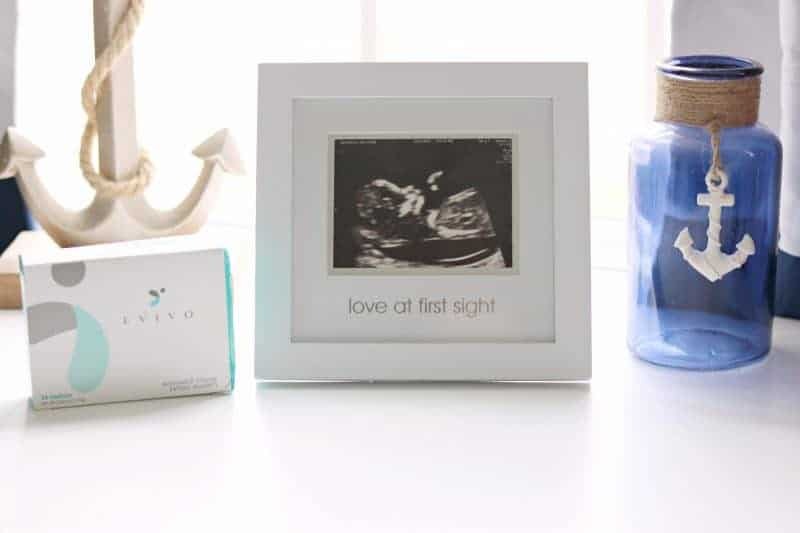 Learn more about how Evivo can help set your baby up for a healthy life here. Wow, I had no idea there was a special probiotic designed for babies. I will be sharing this information with a few friends that are expecting. Gut health is so important! I was at the Harvard Museum of Natural History the other day and I read that babies born cesarian are not passed as many beneficial bacteria as they get on the trip down the birth canal and that poor gut health can lead to all sorts of problems like diabetes type1! So many important things to learn and know about raising kids. Love that products are getting better and better for the health of kids. Probiotics for babies makes a lot of sense! I’m betting that a lot of parents wished they had something like this when their kids were little. I need to check this out for my little guy. Maybe it will help him not sick so often. Being a preemie he gets sick so easily. Healthy gut is a healthy life, indeed! Probiotics are helpful bacteria that ensures our gut is safe from bad bacteria. The more they are, the great they can do.